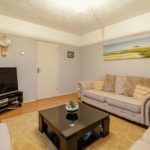 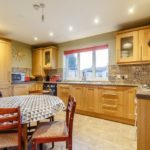 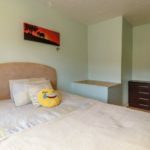 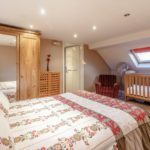 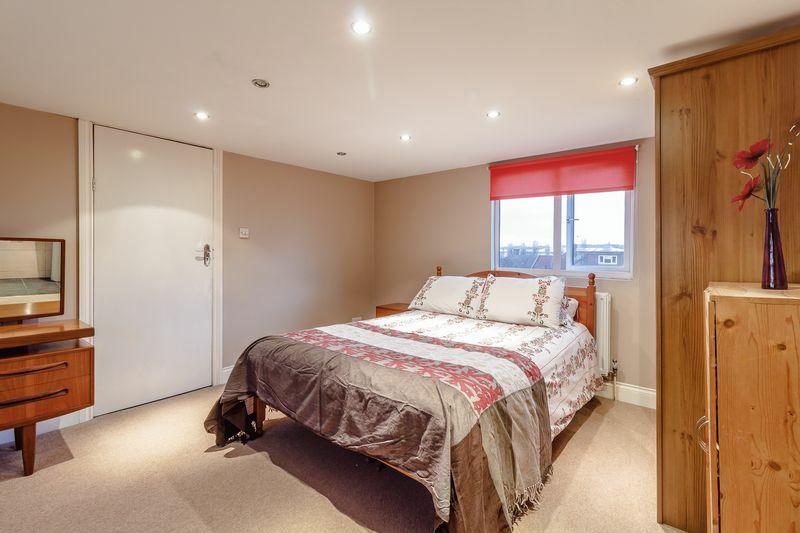 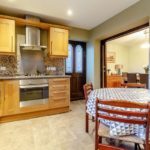 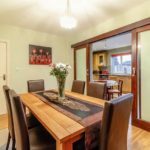 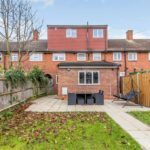 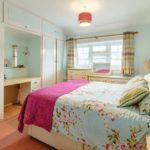 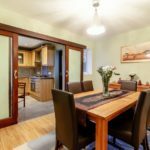 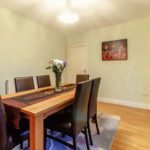 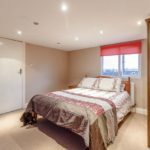 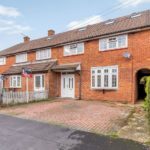 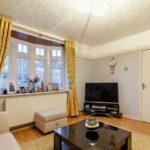 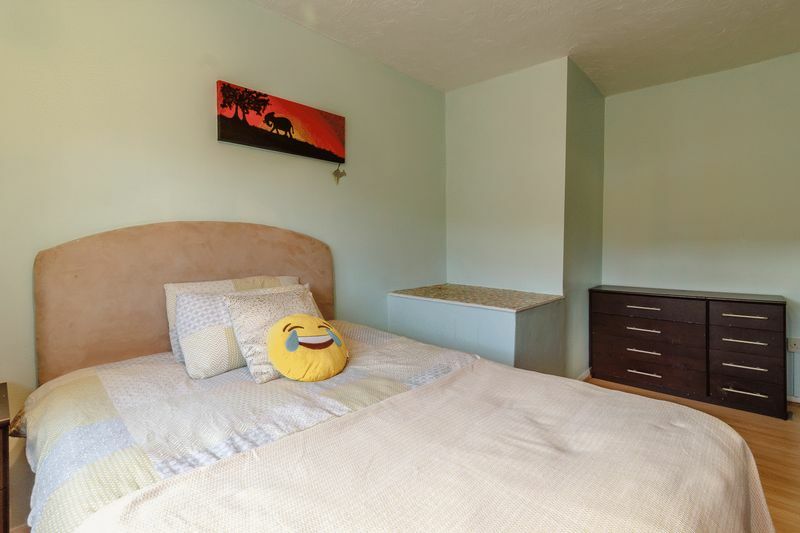 The property is entered via a secure Porch and has a very good size separate hallway with wood flooring giving access to the lounge, kitchen and stairs to the first floor. 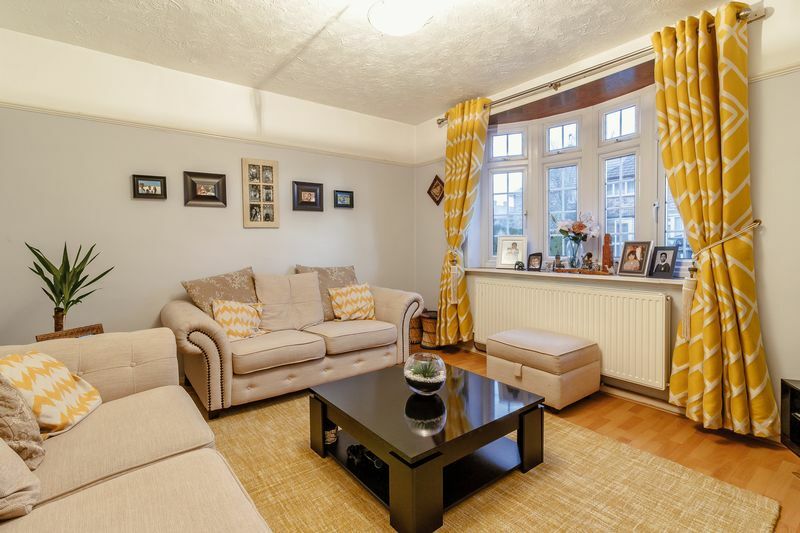 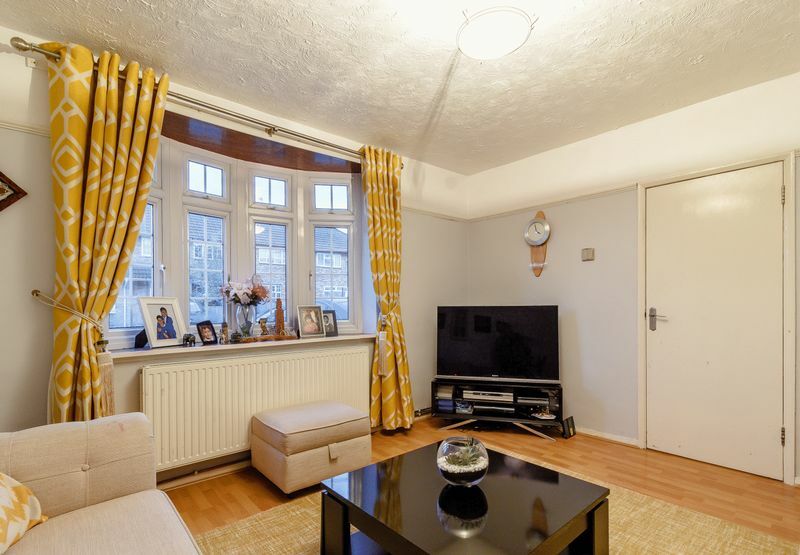 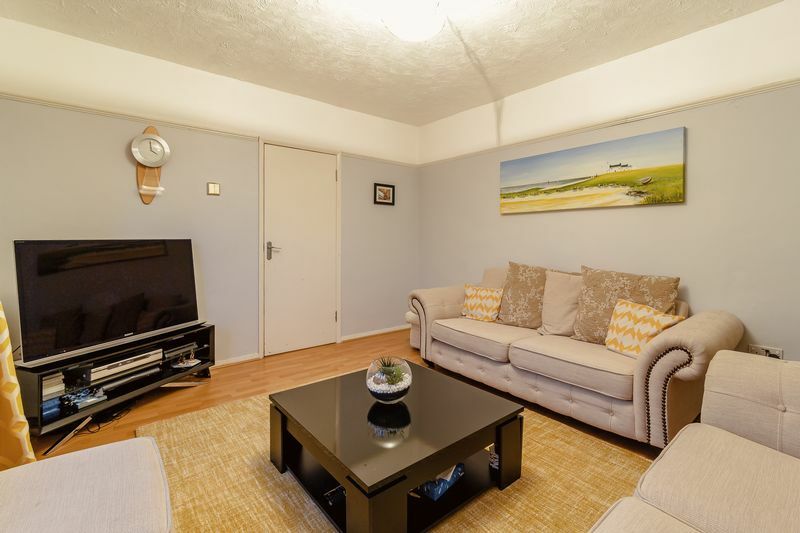 The lounge has wooden flooring and is an ideal family room. 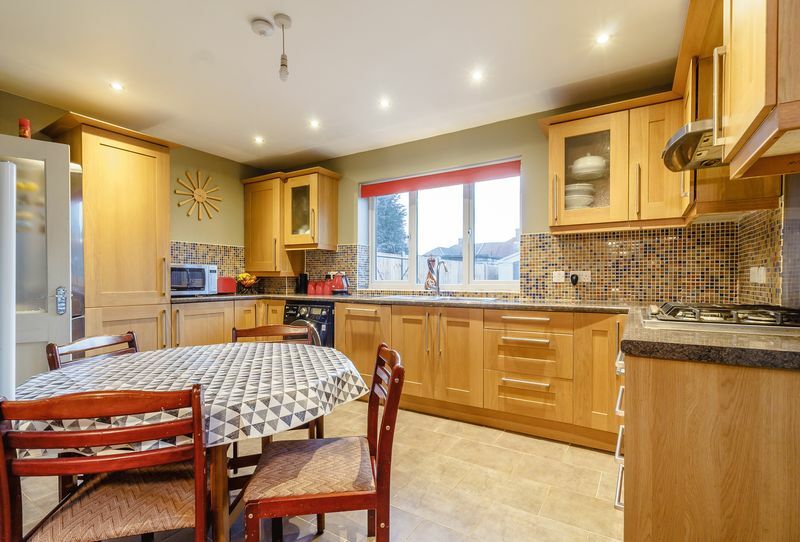 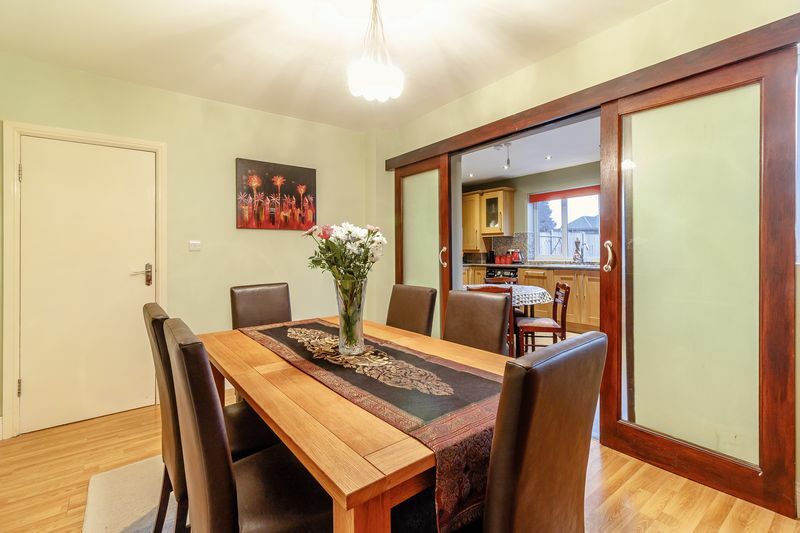 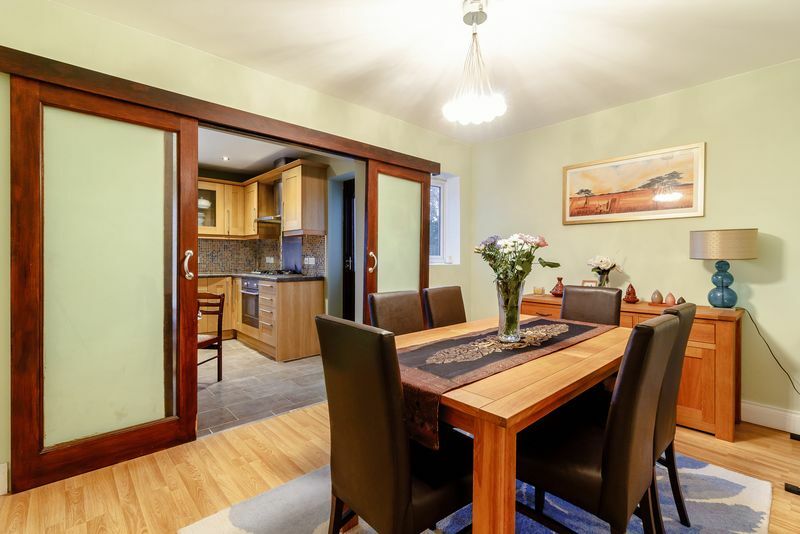 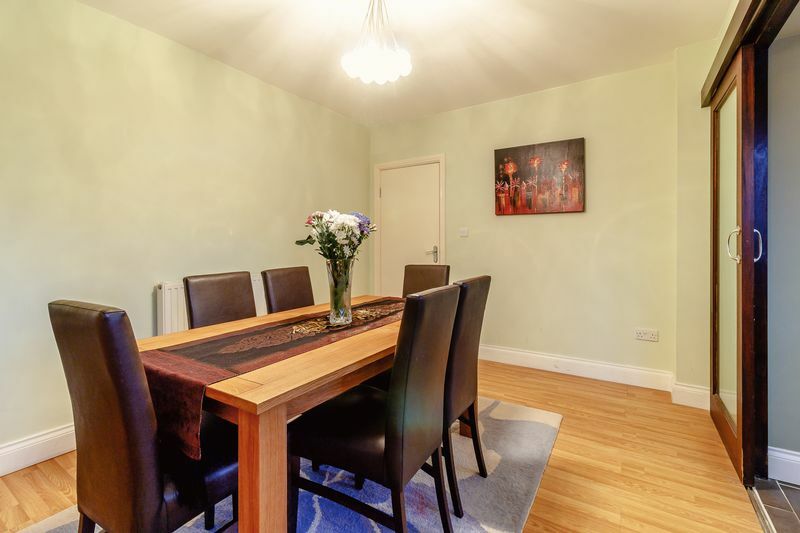 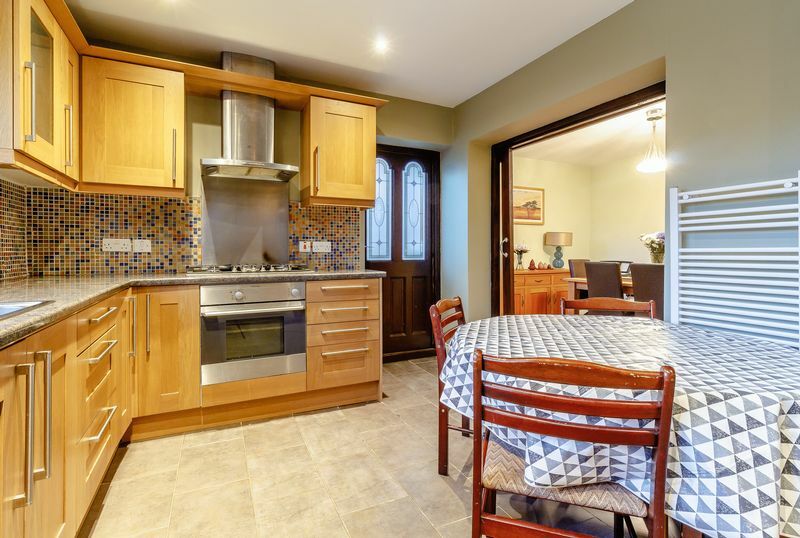 There is a separate dining room, also laid with wooden flooring and flowing nicely into the the kitchen. 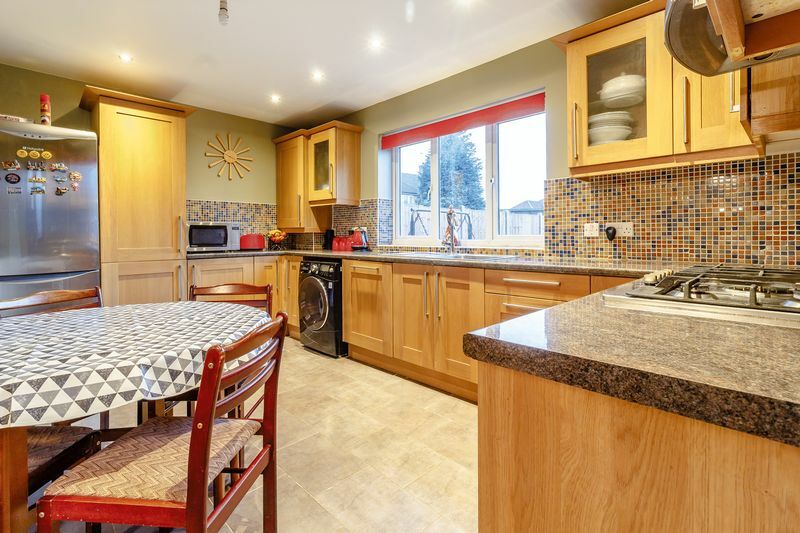 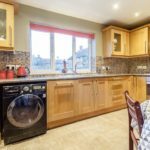 The kitchen has tiled flooring, a good range of wall and base units, some built-in appliances and houses the combi-boiler. 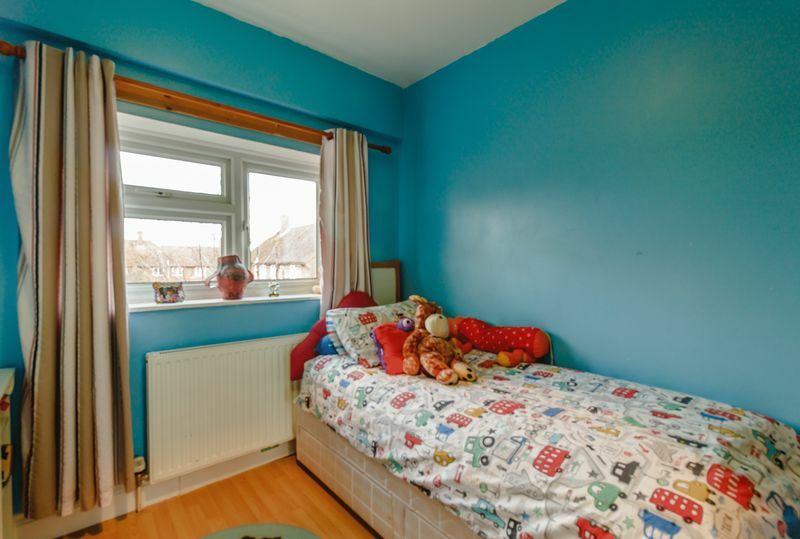 It has the added benefit of a downstairs cloak. 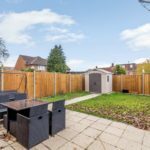 The garden is easy to maintain with a nice patio area and lawn, ideal for those summer months. 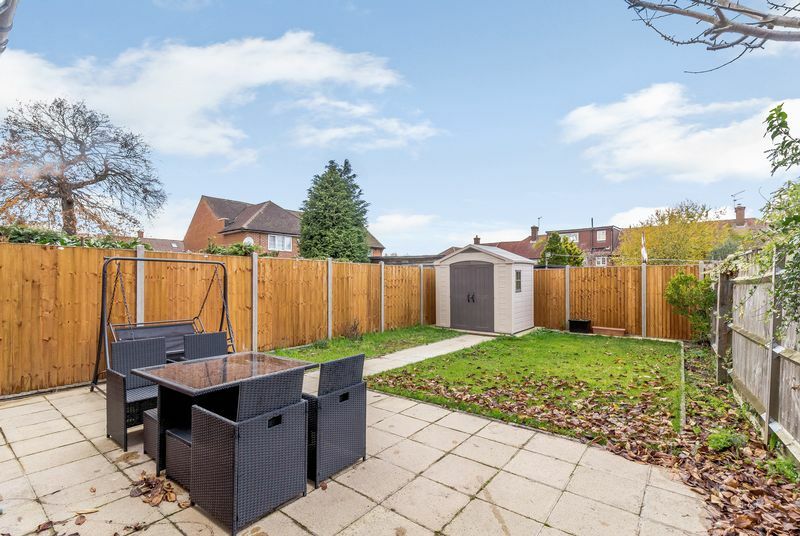 It also has a shed. 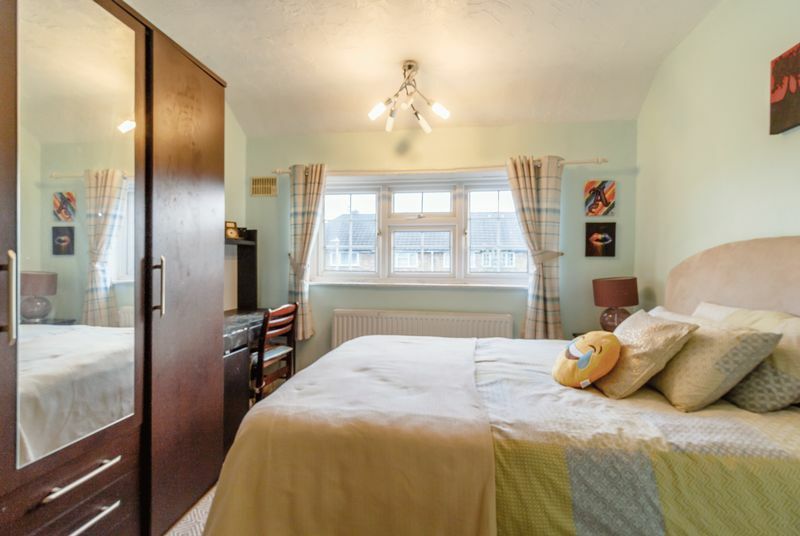 The landing on the first floor is really spacious. 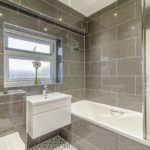 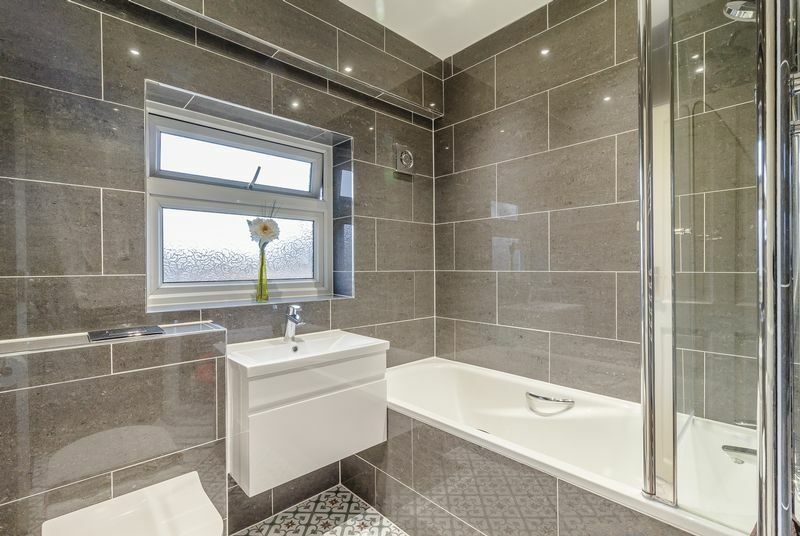 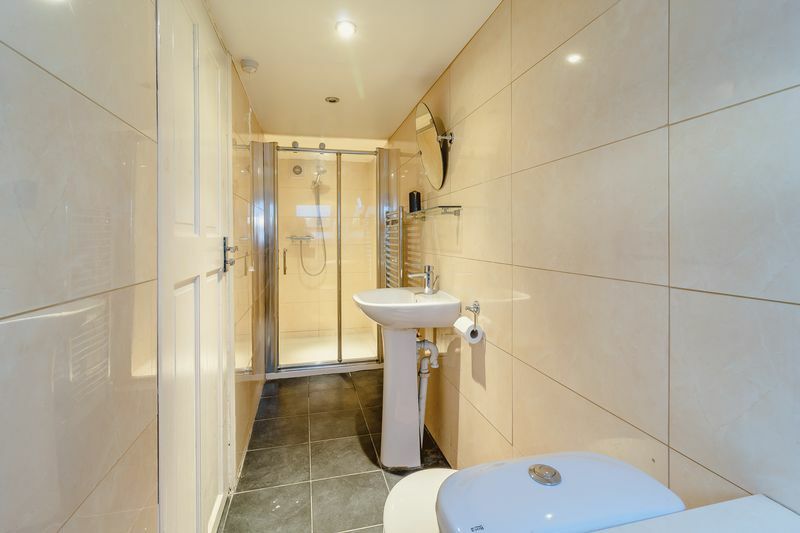 The three piece bathroom is fully tiled with a shower cubicle, hand wash basin and wc. 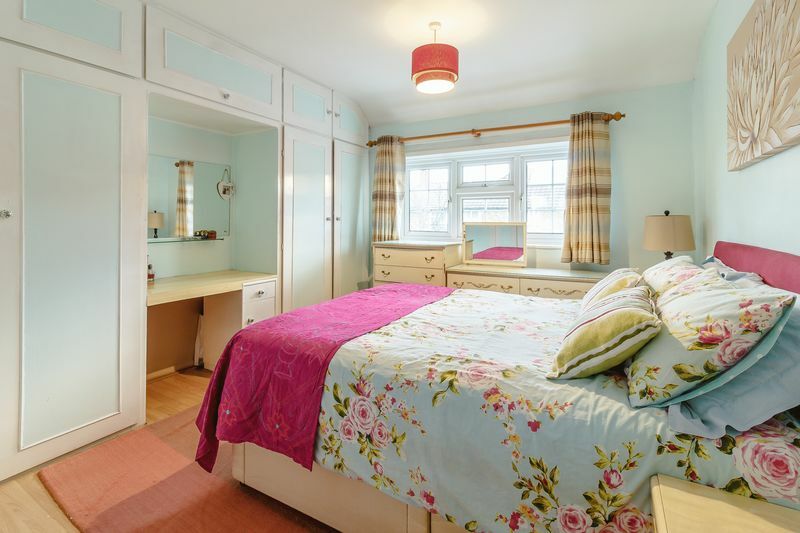 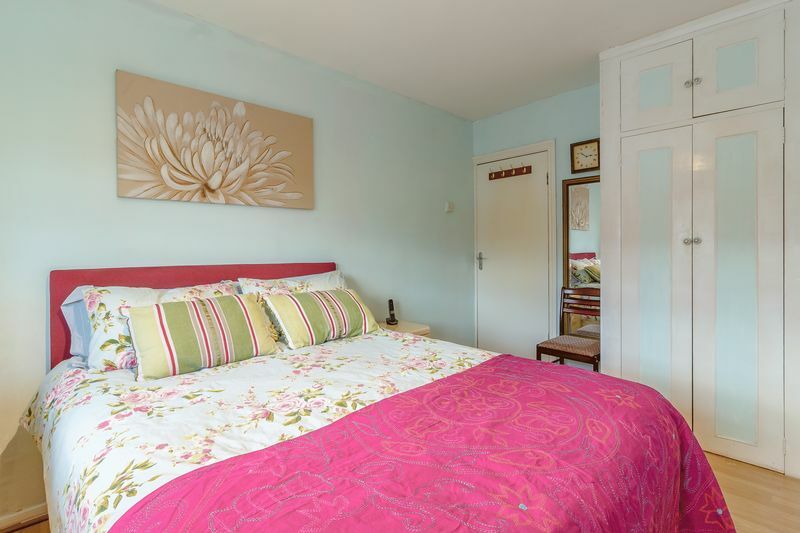 There are three good size bedrooms, two of which have fitted wardrobes. 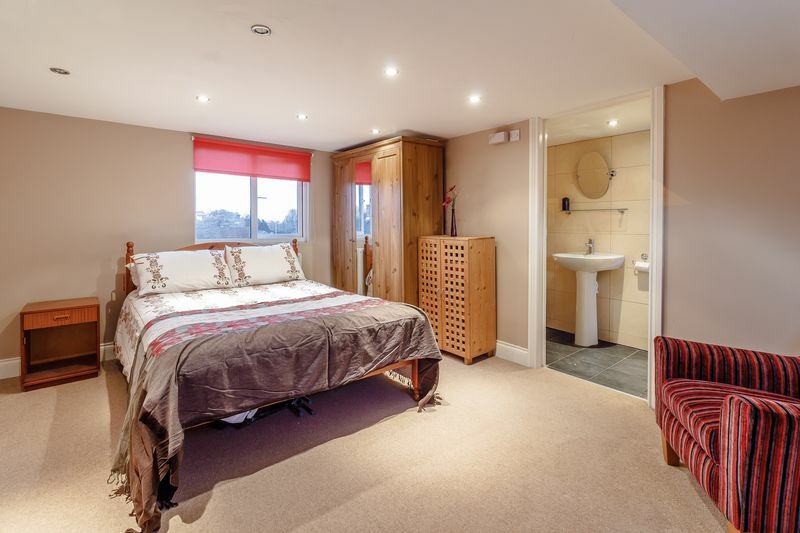 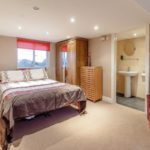 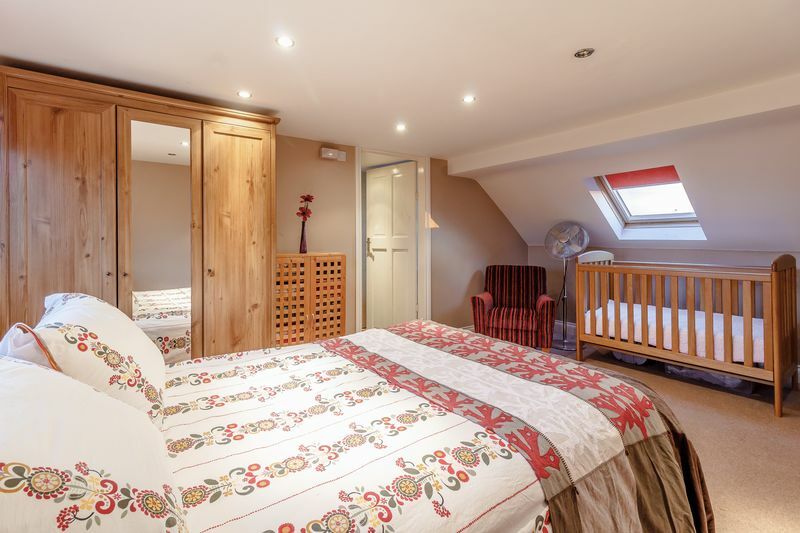 The second floor has a master bedroom with an en-suite shower room, and a separate room currently used as a small study. 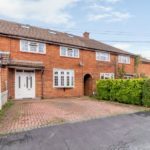 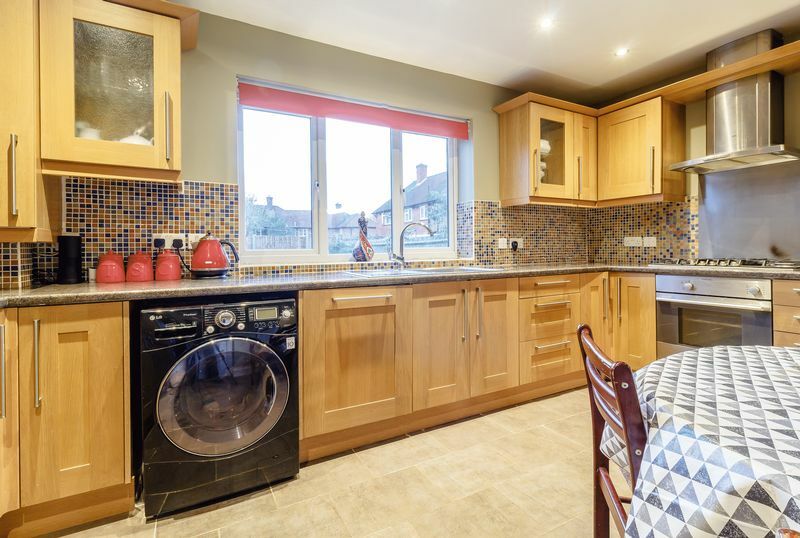 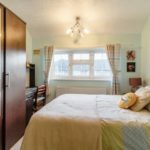 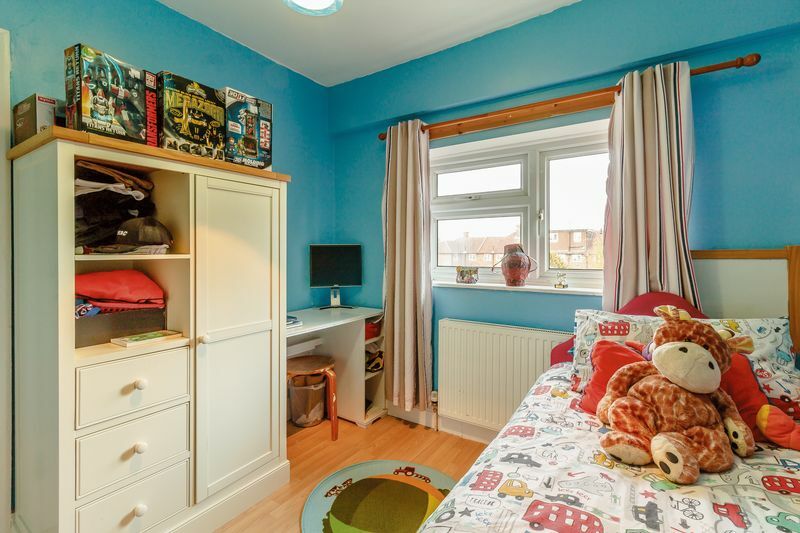 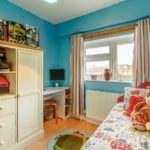 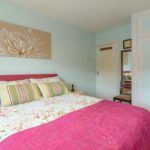 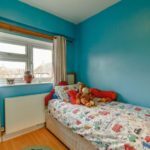 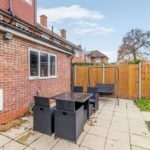 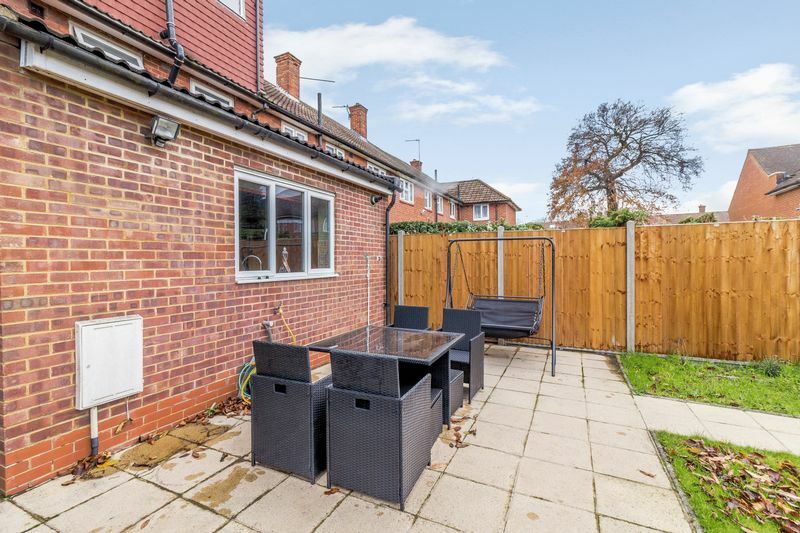 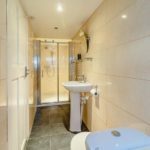 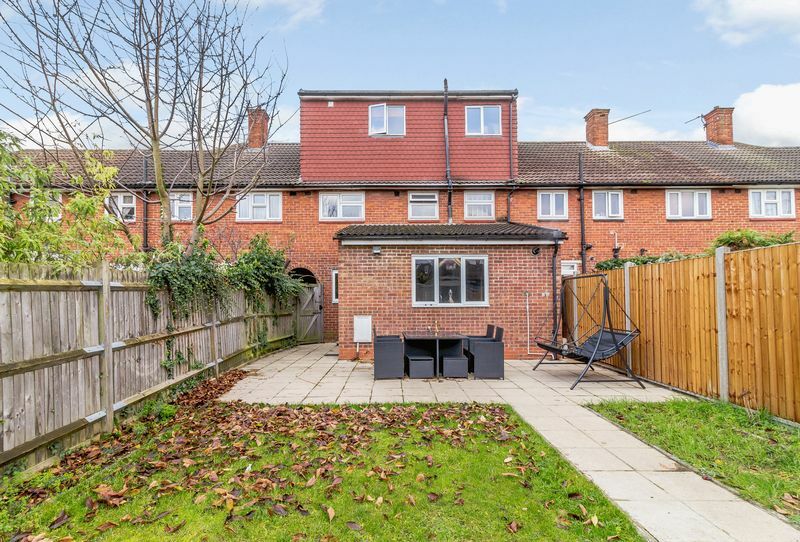 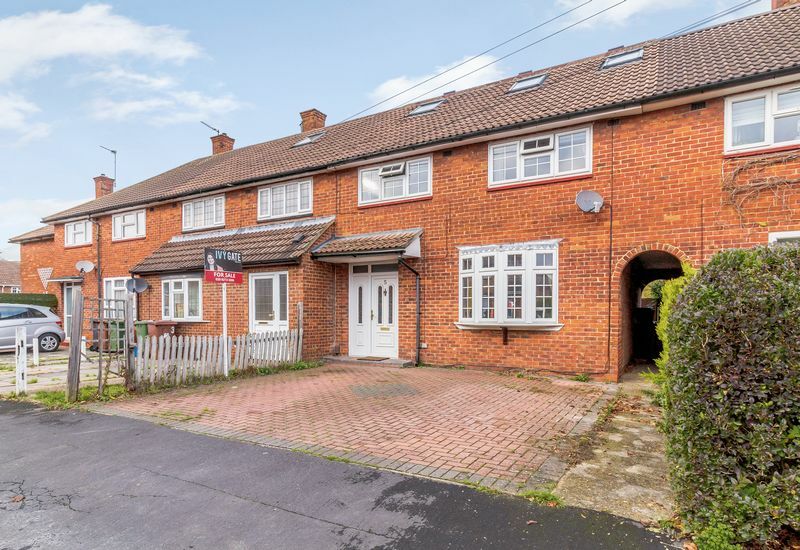 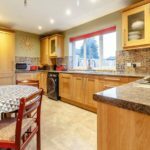 This property is ideally located being close to local shops, primary schools including the recognised Yavneh College and Town & Station. 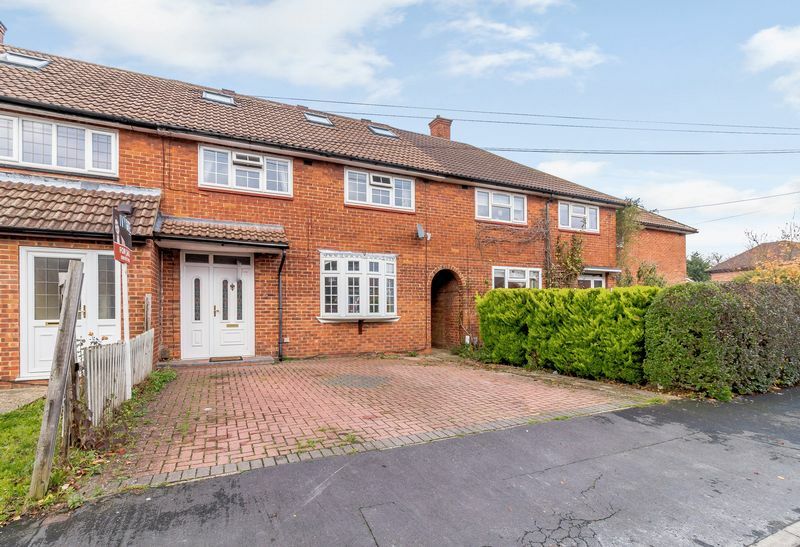 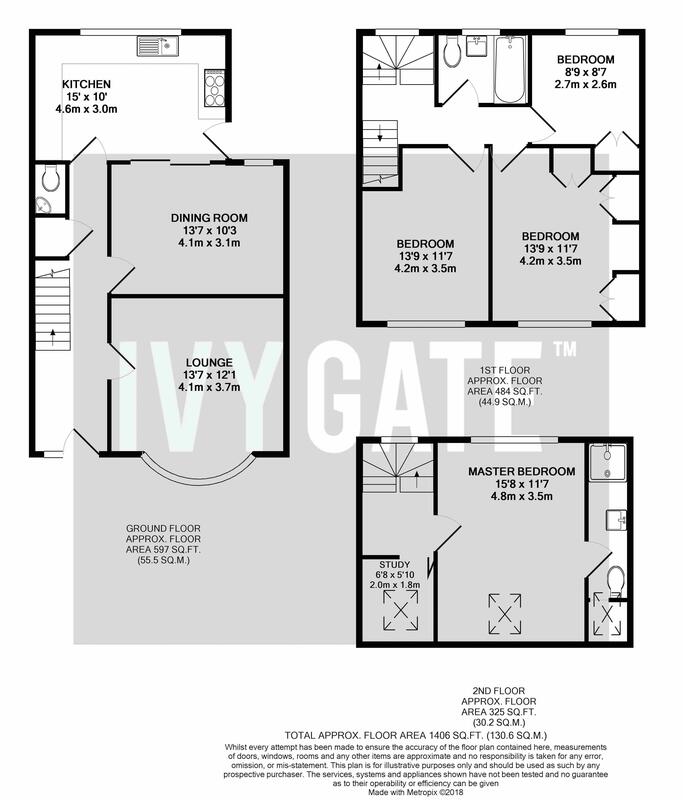 Ivy Gate are delighted to offer this handsome four bedroom family home located on the south side of Borehamwood.